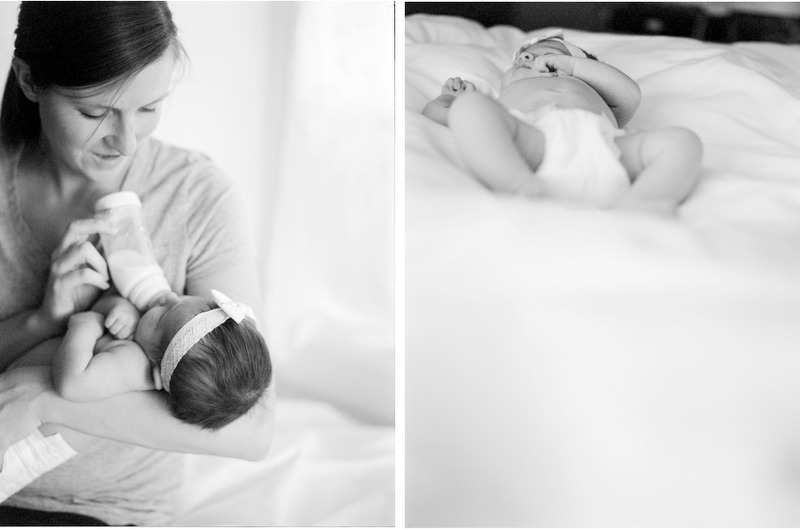 aven had two takes for this shoot to see if we could grab some peaceful sleeping shots, which never happened. this little girl did not want to miss a THING! she was only a a few weeks old and just as awake and alert as could be. and boy oh boy did she love to eat! 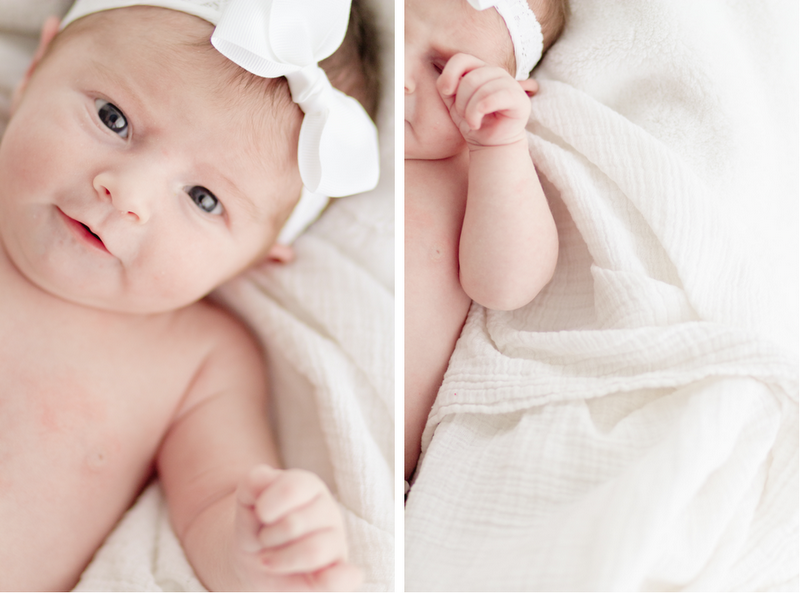 I love taking newborn shots because it proves that we come to this earth with a big personality. she was such a doll and her mom was so patient and already had the mom thing down to an art. I mean, look at her! she's a natural. the black and whites were done in some really old expired film just for fun and I ended up loving them the most! Wow, now I know what you mean by the "film" look. It really is soooo natural/raw/crisp even. I love these. Great job, Remi!